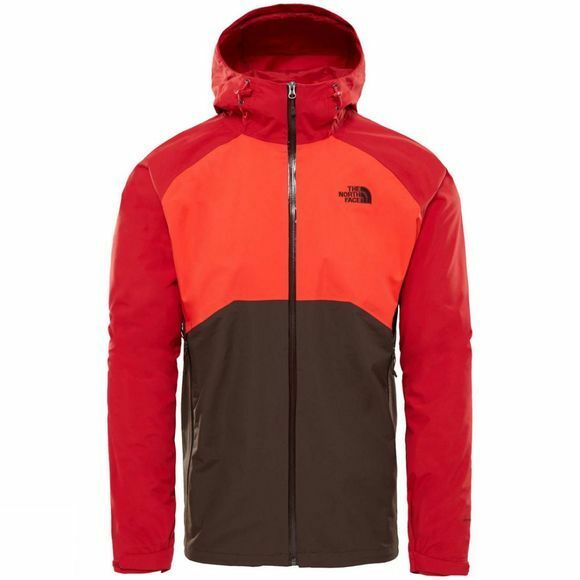 With a fantastic level of performance and a truly affordable price, comes The North Face Men's Stratos Jacket. 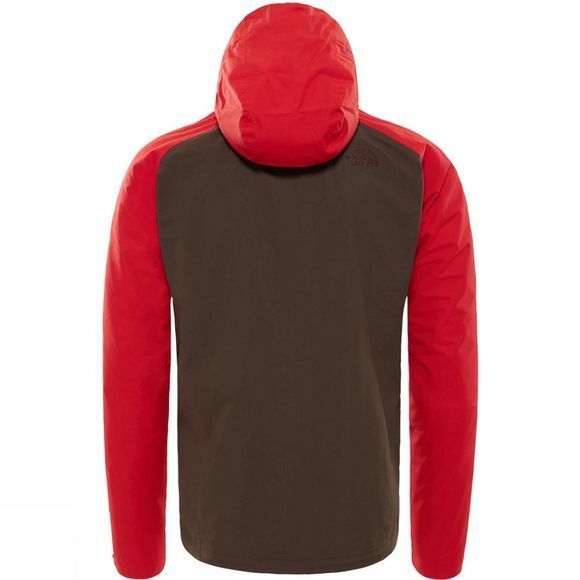 Constructed from super-durable 2-layer HyVent fabric, the Stratos provides reliable waterproof, breathable protection in the wettest conditions and has a full range of features, allowing versatile outdoor use. A comfortable fit leaves room for layering and the bold contrast detailing gives the jacket a stylish look, that can make the transition from hill to high street with ease.